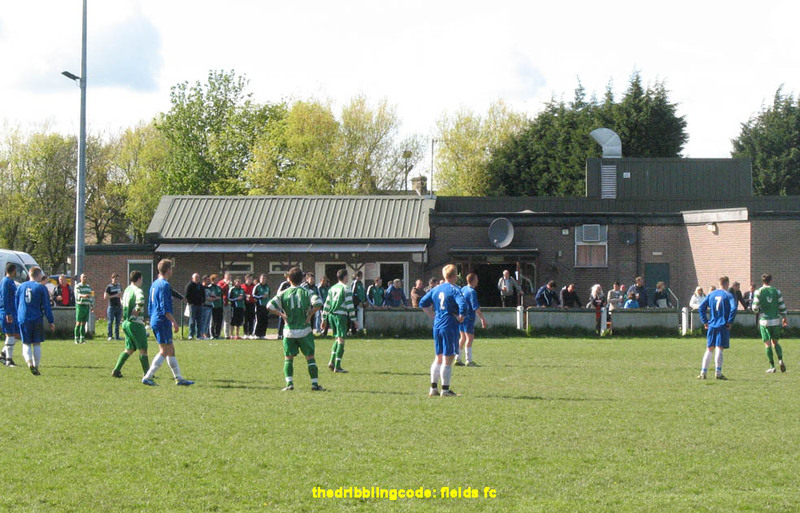 One that got away.. Here’s a brief report from Field Sports & Social (in the West Yorkshire League) from round the end of last season, and which I didn’t get chance to upload at the time. Situated in south-west Bradford, Fields were originally a works side, but nowadays include non-employees as well. They are quite unusual, in that they are a Bradford-area side playing in the West Yorkshire League rather than the West Riding County Amateur League. This came about after the club disbanded in the early 2000s, and then reformed a few years later. 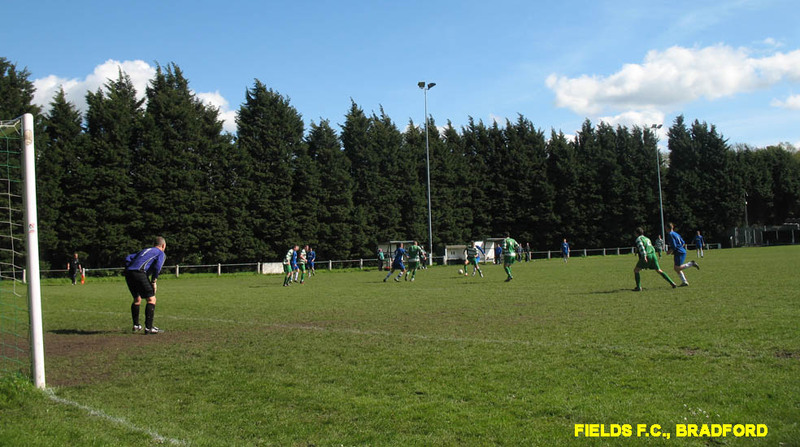 With the WRCAL not allowing newly-formed sides to enter, Fields were denied a place back in it, so instead opted to move immediately to the West Yorks League instead. Two successive promotions then saw them reach its Premier Division, where they have remained since 2007. Field ran out 5-2 winners on the day, and earlier on their reserve side clinched the Alliance Division Two title making it a good afternoon all round for the club. With its works background, the club has a well-appointed set up, with a social club and a snack bar both in operation, and a fair few locals as well as friends and family coming out to support the team today. 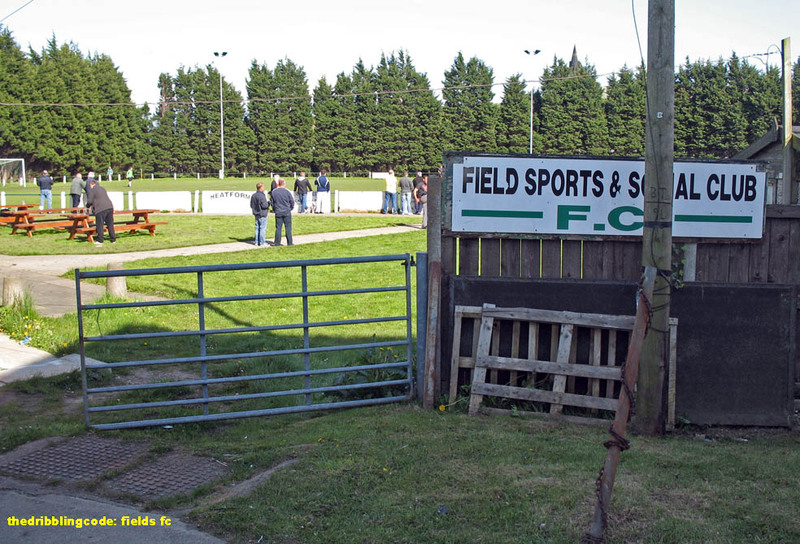 The ground is also one of a select few in this league with floodlights. This entry was posted in Field FC. Bookmark the permalink.